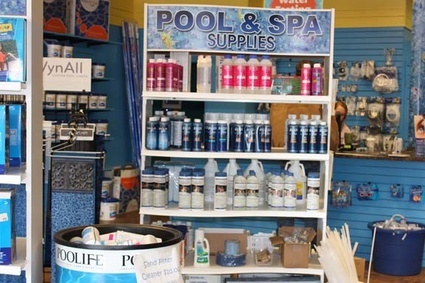 Whiten Pools builds quality Gunite & Vinyl swimming pools and sells all kinds of spas and hot tubs. 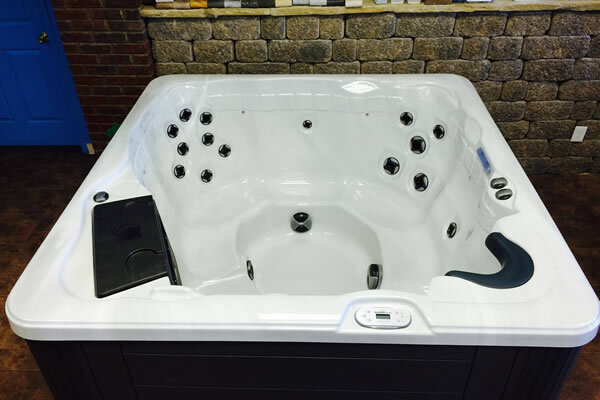 We also repair and/or refurbish swimming pools, spas and all associated equipment. 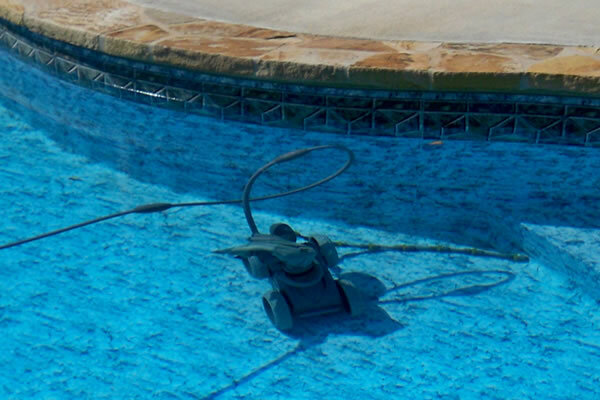 Our other products include salt systems, pool pumps & pool filters, lights & timers and other pool automation, diving boards & slides, and automatic pool cleaners (Polaris). 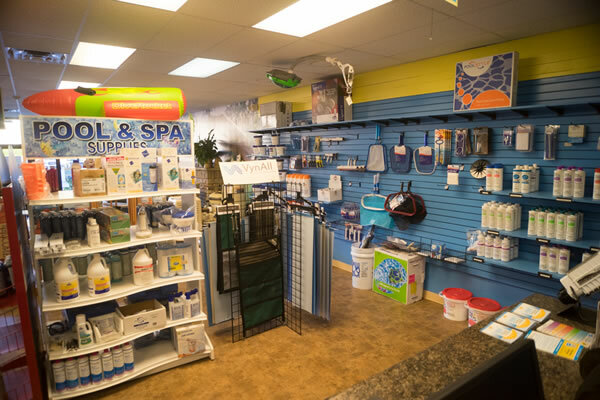 Come by our retail store to select and pick up whatever pool supplies and fun summer pool items you need. Our friendly and professional staff are here to assist you today! 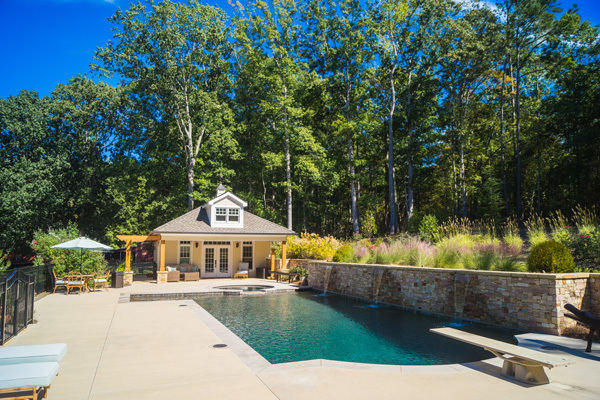 How does Pool Studio, the professional 3-D swimming pool design software, give you confidence in your swimming pool choices? Whiten Pools proudly uses a one of a kind, interactive 3-D presentation design software called Pool Studio. 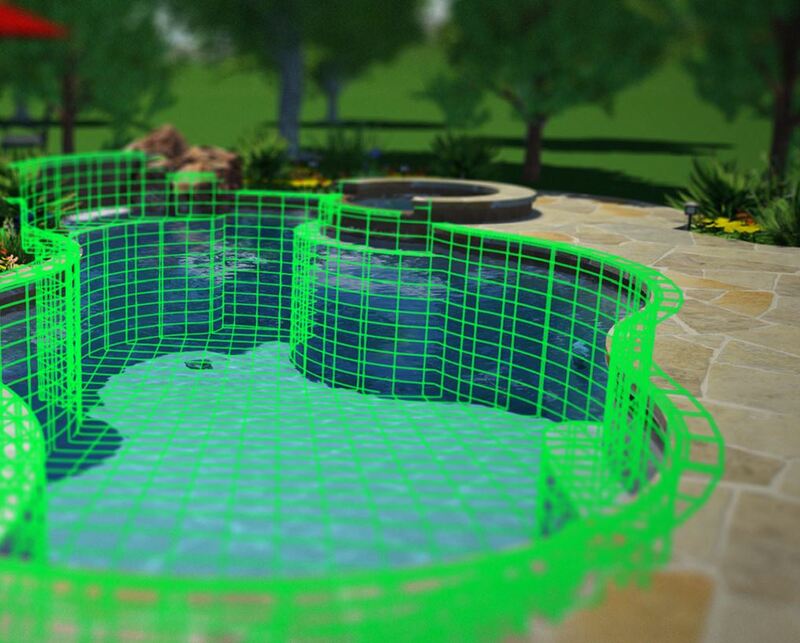 Pool Studio is the industry leader in professional 3-D swimming pool design software. 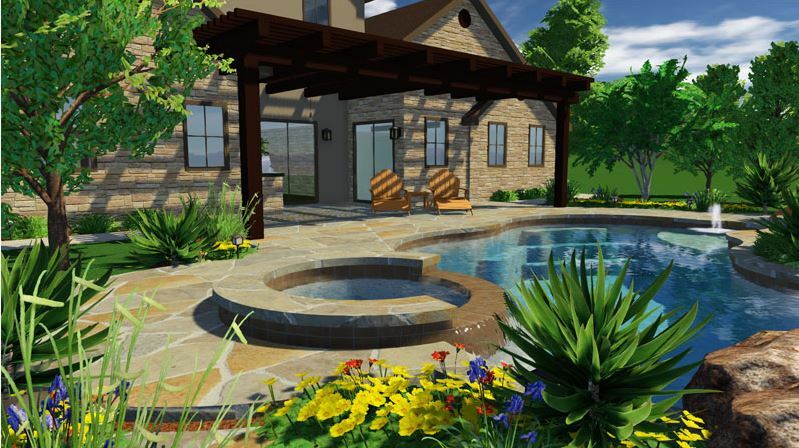 With Pool Studio 3-D presentation, you will be able to see the full scope of your future backyard. Every detail will be shown to you in real time 3-D in order to clearly and accurately depict your choices so that you may experience the layout of your new backyard before it is constructed. 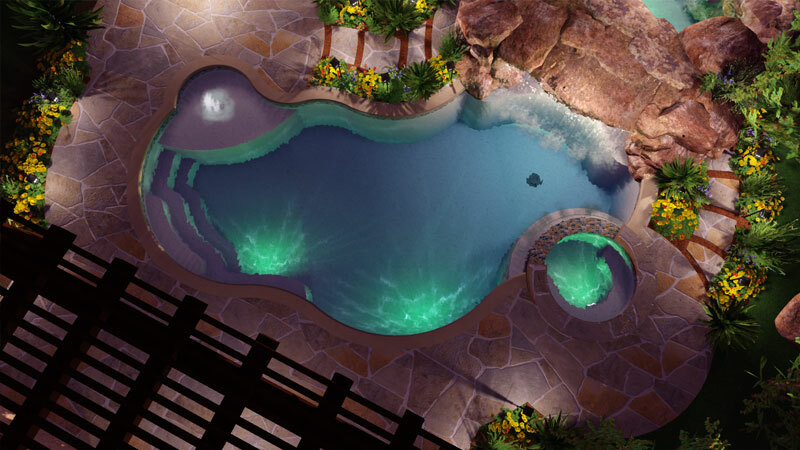 Design choices like the surface, color, and the pool interior become real life in full-color 3-D. This makes it so much easier to choose! You will have complete confidence in your choices right down to the smallest details before construction ever begins. You will see it first with the Pool Studio and make choices with confidence and flexibility. We know that your swimming pool is a major investment. It is an investment that will increase the value of your home, adding hours of outdoor enjoyment and experience for years to come. 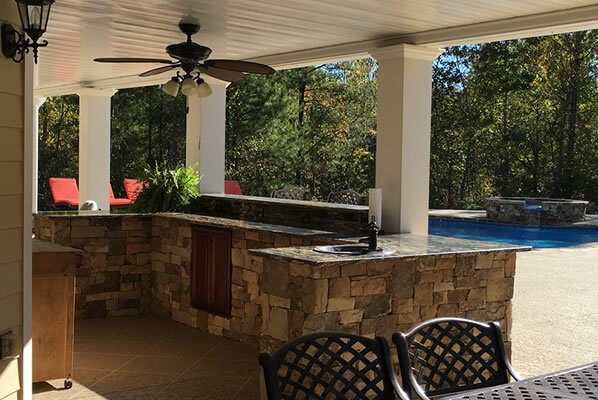 We want to make sure your future backyard is exactly as you want it, right down to the smallest detail. Yes, some swimming pool companies offer 2-D drawings of pool design, and while these plans/printouts do give you a somewhat overview of your design, the important details are not able to be seen. Symbols and markings are often difficult to understand and show no reality to you. 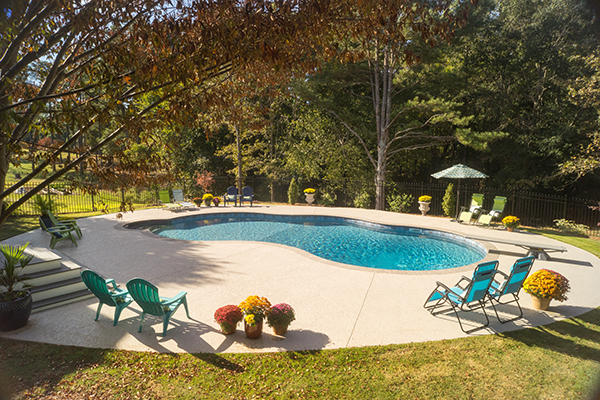 Have you considered how your new pool will enhance the view from your family room or kitchen? Have you thought about how the color and texture of the decking surface will match your home’s color? Have you pictured how the pool and backyard lighting arrangement will make it more possible for you to enjoy your pool at night? No flat drawing will ever compare with 3-D presentation. 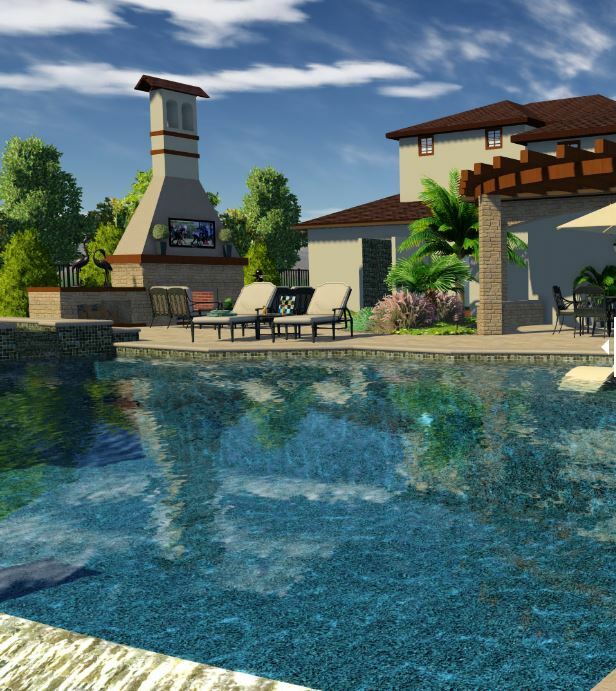 Only using a state-of-the-art professional 3-D swimming pool design software like Pools Studio will give you the fully-rendered experience you deserve so that you can make important decisions about your backyard investment.